There's good news and bad news. Good news: Avengers 4 has an official title and the Russo brothers know it. Bad news: They won't tell us. On a press tour for Infinity War and in an interview with Hey U Guys, the Russo brothers, who will be directing both Avengers 3 and 4, did mention they are excited to share the title with fans. However, they will have to wait for an appropriate time as the title itself does give away spoilers for Infinity War. 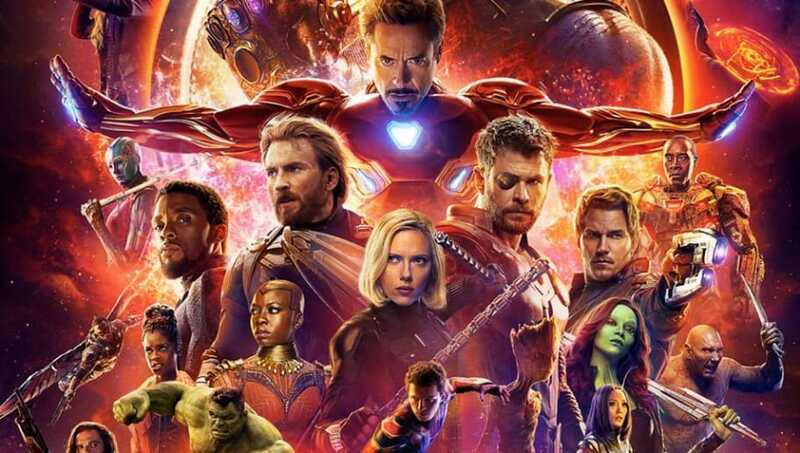 The movies were shot back to back and despite the short time gap between the two and the fact that Avengers 4 will be following up on the Infinity War story, the creators do assure fans they are separate movies, meaning the upcoming movie will serve in a way as a standalone movie. With that being said, there's only a little less than two weeks before the biggest Marvel event hits theaters and everyone will come together on the big screen, worlds will collide, characters are going to die (most likely). Are you ready?